If your Mac’s app updates are acting a little weird, you’re not alone. A security management slip-up means that some software updates might actually require a delete and reinstall to work properly. 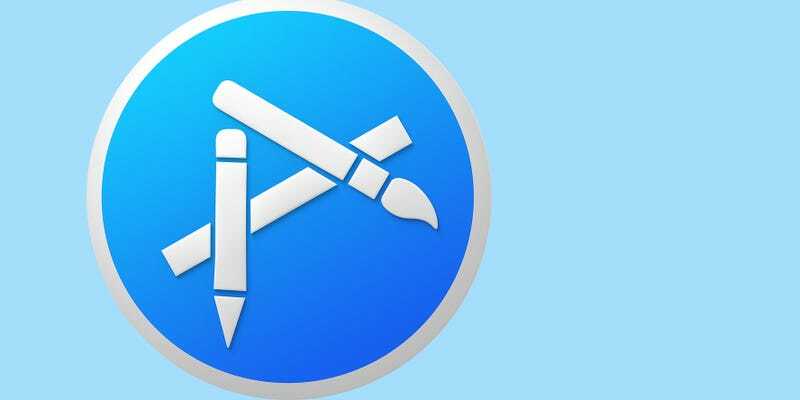 The Stack reports that the the security certificates of some apps—including 1Password, Acorn, Byword, Call of Duty and Tweetbot—expired this Wednesday, and in many cases Apple hadn’t prepared for the upset it would cause. While an extension until 2035 was then rushed out, that hasn’t quite solved the problem: some people couldn’t verify the new certificate because of the encryption they use, and in a number of cases users had to resort to simply deleting apps and reinstalling them. It’s a small, niggling problem, that seems to affect all version of OS X, right up to El Capitan. Fingers crossed that Apple fixes it before any other security certificates expire.